Competition is about to get a lot fiercer in the smart watch market with Apple’s long awaited entrance in April, but in the meantime Pebble has been doing just fine against its Android Wear counterparts. According to CEO Eric Migicovsky, the company shipped their one millionth unit by the end of 2014. That’s up from 400,000 reported in March, with demand picking up even more after some price cuts and new feature additions in the latter part of the year. 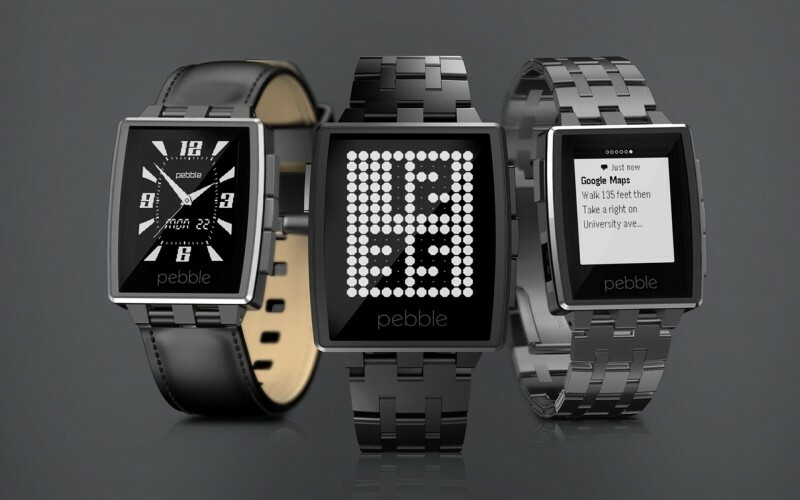 Pebble essentially renewed public interest in smart watches after its successful Kickstarter campaign in 2012 brought in $10.2 million -- they were asking for $100,000. Since then several big-name smartphone manufacturers have attempted to get in on the game with their own Android or Tizen based creations, including Motorola, Samsung, LG, Sony, and Asus. There are no solid sales figures for Android smart watches in general but Samsung allegedly shipped 800,000 of its Galaxy Gear devices to retailers back in 2013. With the Apple Watch just around the corner and Google iterating on Android Wear, Pebble knows it needs to bring in something new to compete. A new framework and interaction model where apps won’t be the main focus. According to The Verge, that includes a new software platform “that is unlike anything else used on smart watches to date” as well as new hardware. Migicovsky didn’t elaborate further on their plans for 2015 besides teasing that their upcoming platform doesn’t look anything like what they have today or like what's on your smartphone. Instead, it’ll be based on a new framework and interaction model where apps apparently won’t be the main focus. Some of LG’s former webOS TV design team was reportedly tasked with building the new software platform so you might find some hints as to what to expect there -- or not, we can only speculate at this point.